ATTENTION GOLF AND TENNIS FANS! 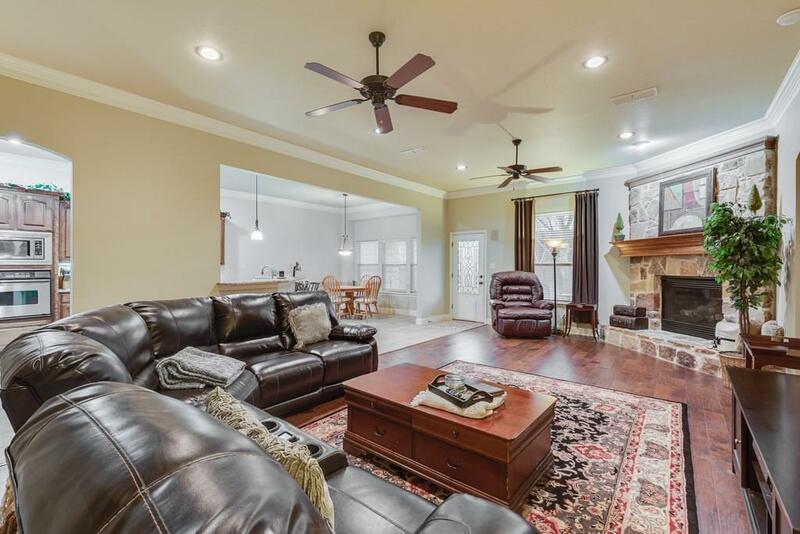 This awesome 4 bedroom home is located in Thomas Crossing attached to Southern Oaks Golf and Tennis Club, rated top 3 public courses in DFW! 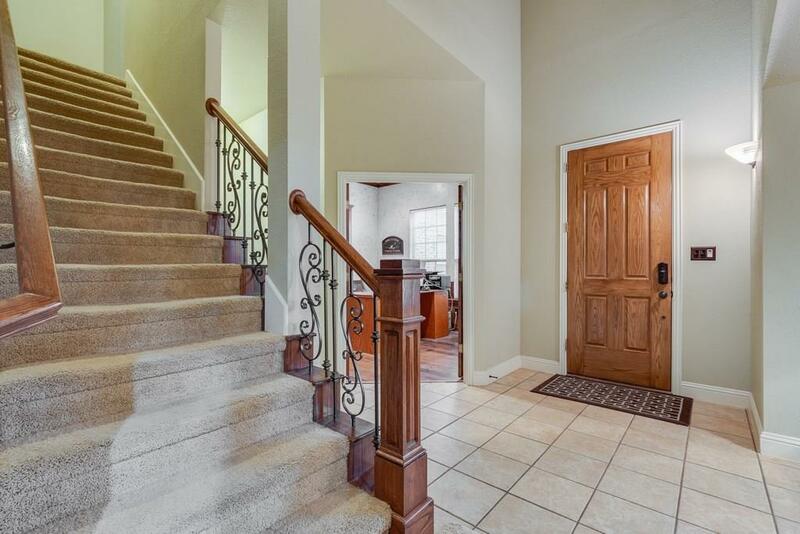 The home has a great floor plan featuring open concept kitchen with granite counters, stainless steel appliances, large island with wine storage, and breakfast bar. 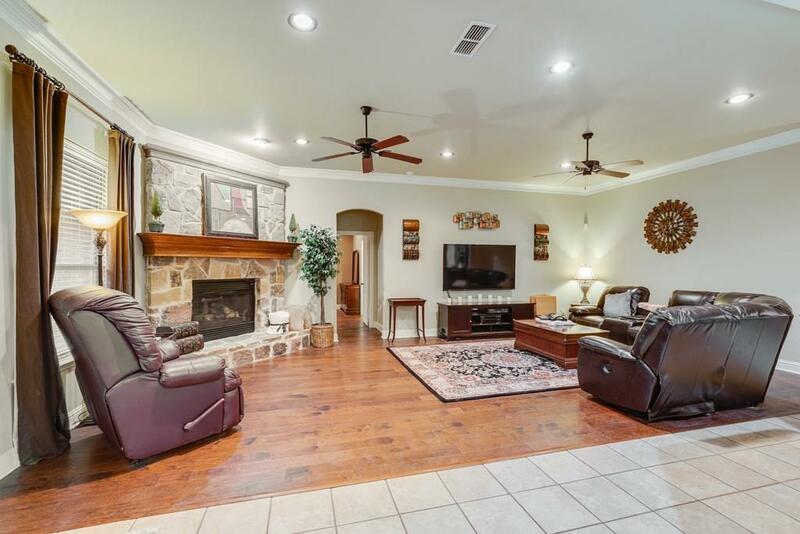 It over looks a large living room with custom stone fireplace. Upstairs has a huge game room. Backyard has a shed and covered patio plumbed for outdoor gas grill. 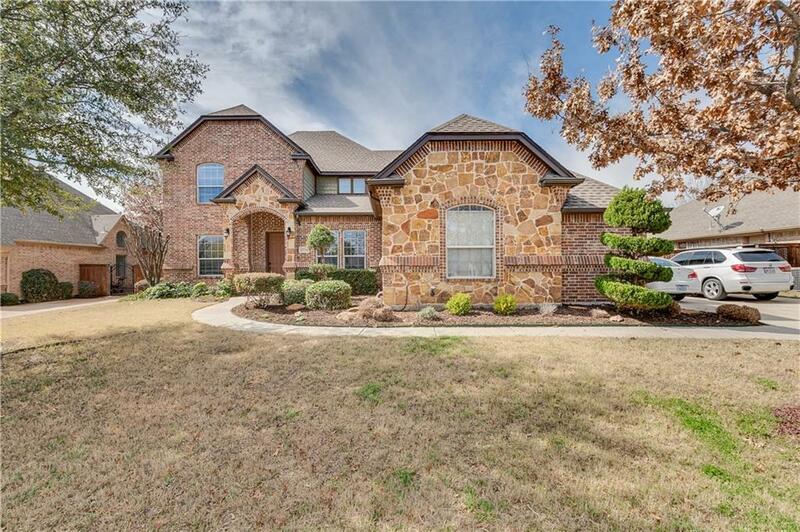 Offered by Barry Saling of Keller Williams Arlington.